Have you ever wanted to quickly setup your own dedicated mail server? Mark here with ServerMania. For over 10 years, I've worked in the server hosting industry, configuring thousands of servers and writing countless articles on the simplest and most effective ways to accomplish server goals. This tutorial will work on CentOS, Debian, Ubuntu, or any other Linux distro which supports Docker using the popular, free, and open-source Mailcow software. We have a special free month server offer if you're interested. Why Create Your Own Mail Server? Privacy: When you setup your own mail server, you know that you are the only mailbox on that server sending mail. This means that you can be confident that the privacy of the server is optimal. Security: Managing your own mail server means that you can maintain the highest level of security. When other mail users are on the same server, you never know what security policies may be compromised. Reliability: When you create your own mail server, you never have to worry about other users sending abusive mail on the server. This ensures reliability and uptime can be easily maintained. A domain name such as example.com, which will be used to setup an email address such as john@example.com. You can use a domain registrar such as Hover to register a domain if you don't have one. A Hybrid or Dedicated Server from ServerMania. We have an offer of your first month free on any Hybrid server when you book a free consultation. Check out our special free month server offer if you're interested. Learn the tools and skills needed to setup and manage an email server for yourself or your business. We’ll start by ordering a Hybrid or Dedicated Server from ServerMania.com – this will be the server that will host the email server software. If you’re setting up an email server for yourself, then a Hybrid Server is typically the best choice. It’s a slice of a dedicated server. It combines the power of a dedicated server with the price of a virtual server. Hybrid Servers start at just $29/month, and when you consider that you can use the server for multiple activities like creating your own VPN, setting up your own cloud backup, or hosting a website, it’s a great deal. If you’re setting up an email server for your business, then you may wish to consider a Dedicated Server. Dedicated Servers start as low as $45/month and it’s a server completely dedicated to you. It’s the perfect choice for those looking for the ultimate in power and server performance. Under Products / Services, simply navigate to the server type you wish to select, pick a server, and click customize. Your Hybrid Server will be ready in a few minutes, and Dedicated Servers are typically provisioned within 24 hours. When configuring DNS on a domain, you have the option of using free nameservers that are included with most domain registrars, or you can use an external DNS provider like CloudFlare. Login to your domain registrar and navigate to the DNS records for the domain you wish to setup email. We will use "example.com" to represent your domain. Set the nameservers of example.com to your domain registrar's nameservers. Login to your DNS provider and navigate to the DNS records for the domain you wish to setup email. We will use "example.com" to represent your domain. If you have changed the domain nameservers, allow 24-48 hours for these DNS records to propagate before you will be able to send and receive email fully. You can add your server IP to your hosts file in order to manage the server while you wait. Please contact support in order to unblock port 25 on your server. You must also request that the reverse DNS records of your server IP be set to mail.example.com, the hostname of your server. 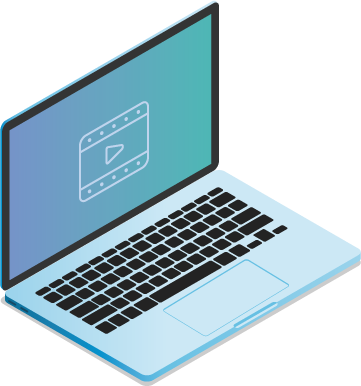 We've created a free video course which walks you through every step of the email server setup process. Click here to view it for free. If you are using Windows, you can download PuTTy to connect to the server via SSH. Step 7: Make sure your umask equals 0022. Installation is now complete. 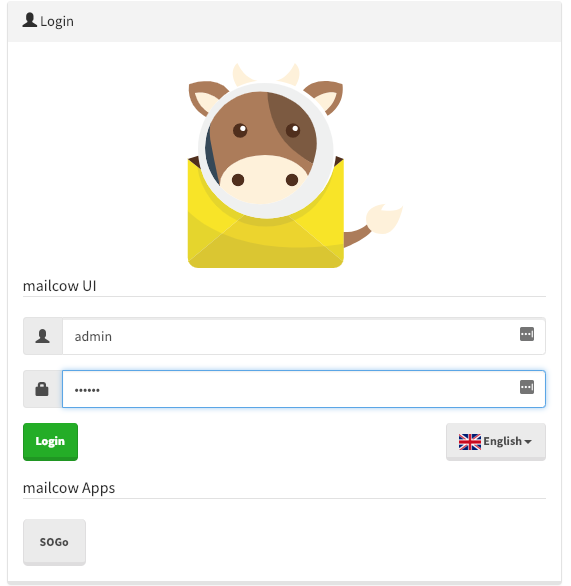 You can login to mail.example.com with username admin and password moohoo. Login to mail.example.com with the above username and password to get started. Once logged in, click the edit button next to the admin user in order to set a unique password. Click on Configuration in the top right-hand corner and click Mail Setup in order to create email domains and addresses. Click Add Domain in order to create an email domain. You'll start by creating example.com, and can add as many email domains as you'd like. Once you have filled out the domain configuration details, click Add domain and restart SOGo. 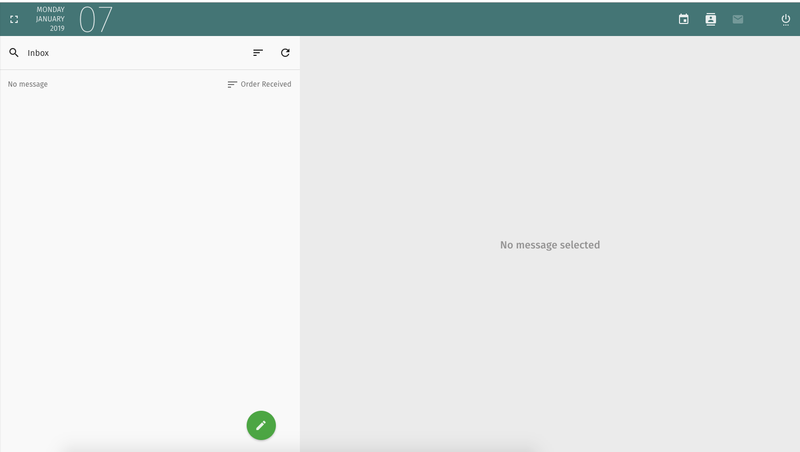 Next you can click the Mailboxes tab in order to add email users. Click Add Mailbox. You can also use your favourite mobile or desktop email client to send and receive mail. 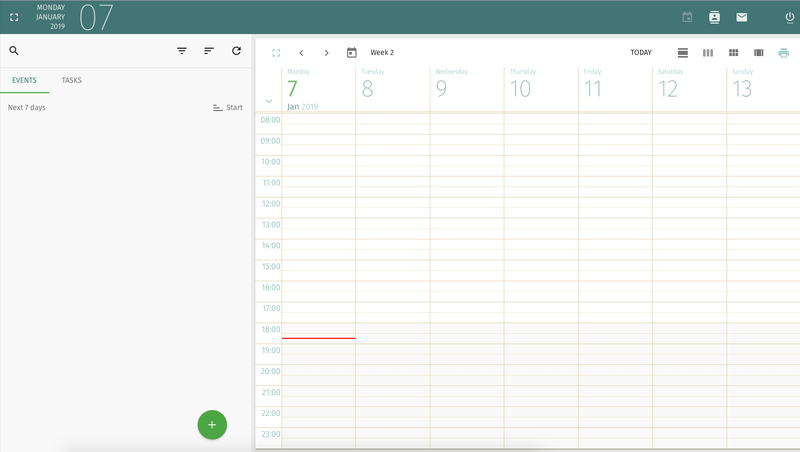 Configuration instructions for Android, IOS, and a variety of Mac and PC clients can be found here. Your mail server is now installed and configured! Need help? Contact our support team at any time and we'd be happy to assist you. this article is very short and sweet and information as well. Is there any more details we can add to the article for you to make it more helpful, or other articles we can create that would be useful for you? Hi Mark, would you set this up on the same server as a website? And would it impact the performance of a website? It really depends on the amount of traffic to the website as well as your plans for the email server. What are the specs of the server you are looking to use? For a high traffic e-commerce site, I wouldn’t recommend adding an email server just for redundancy reasons, but a basic company/ personal site, as well as a personal email server, can coexist fairly harmoniously on the same server. Learn everything you need to know to quickly and easily manage your own email server.